Rob Harley is the Vice President of Business Development, serving the central Florida marketplace. 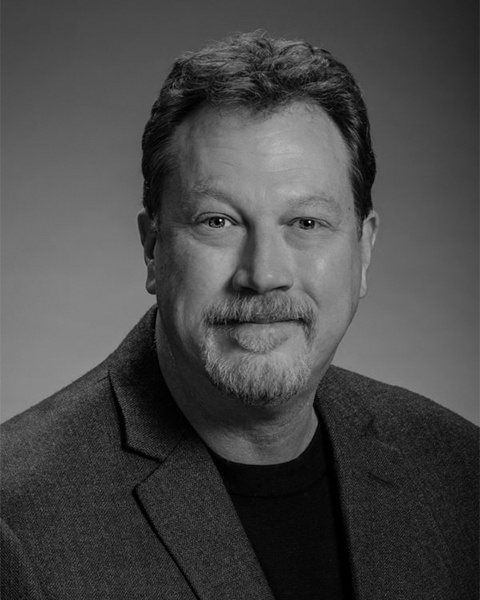 Rob has over 20 years of experience in the Florida Commercial and Industrial Real Estate Industry and is a licensed architect in the state of Colorado. He has been involved in the design and construction of well over 3 million square feet of commercial buildings, with a particularly strong portfolio of build to suit projects. These projects, which total over a million square feet, involved the consolidation of front office and administrative functions with storage, distribution and manufacturing operations.